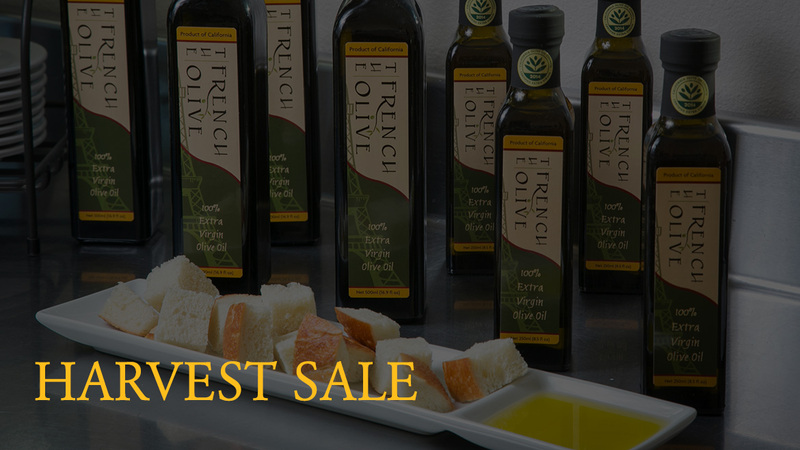 To celebrate another harvest, The French Olive is having an online sale for the next 4 weeks. This sale includes all our products EXCEPT the new basket and bamboo gift packs. Take advantage of the sale today to stock up your pantry for the holidays and/or gifts from our website. Now available online for your holiday gift-giving is our newly-introduced Bamboo Gift Pack. This basket is different from our other gift crates and is a fun, healthy food gift with the inclusion of spinach pasta and recipe.